GRAPES AND WINE | MICHIGAN GROWN. MICHIGAN GREAT. A versatile fruit, Michigan grapes are used for table fruit, wine, juice, jams, jellies and more. Michigan wine is a growing industry, ranking top in the nation for wine grape production. 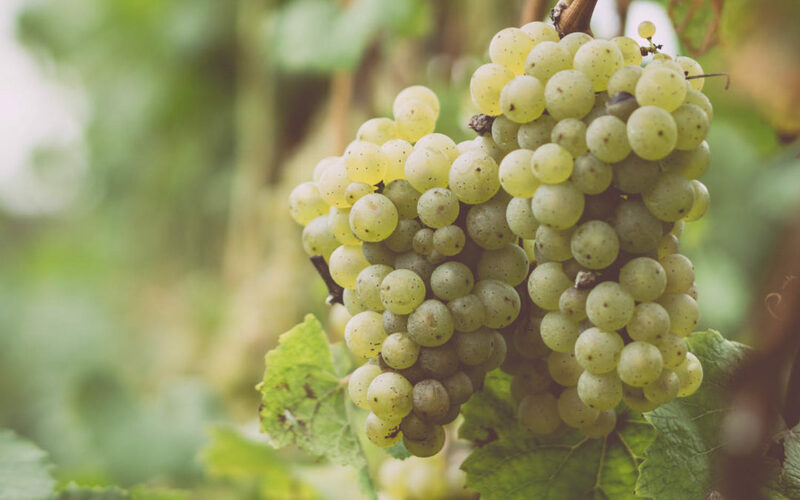 Harvest for early hybrid varieties of Michigan wine grapes begins at the end of August in Southwest Michigan and may extend into November for late-ripening varieties in the northwest.